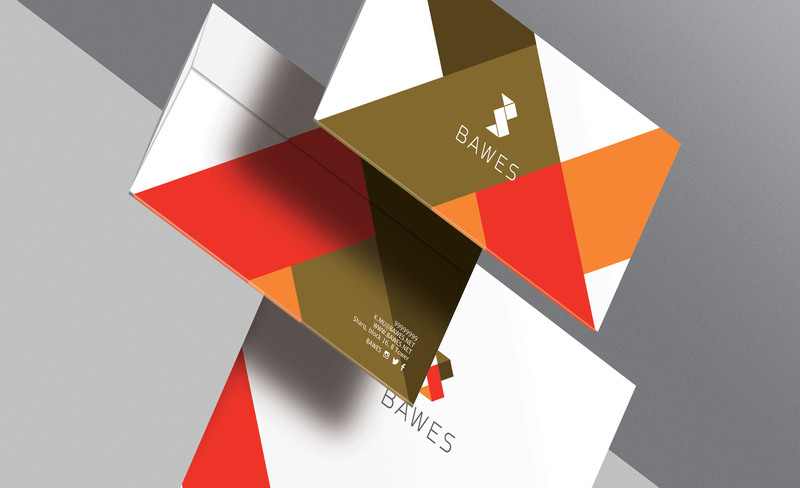 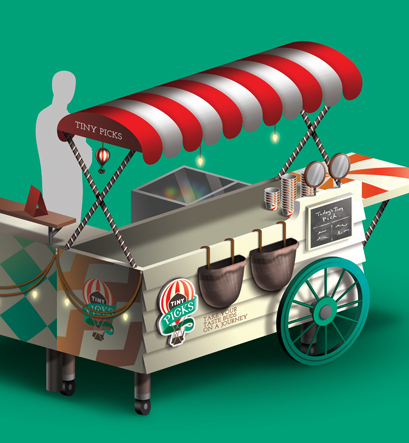 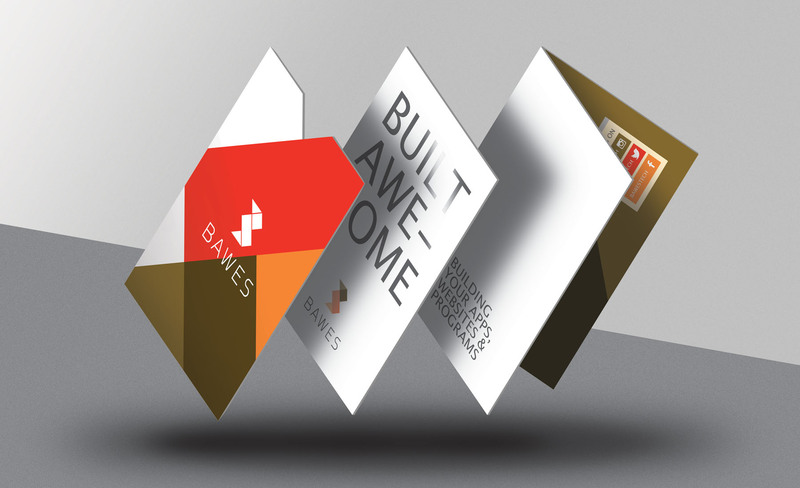 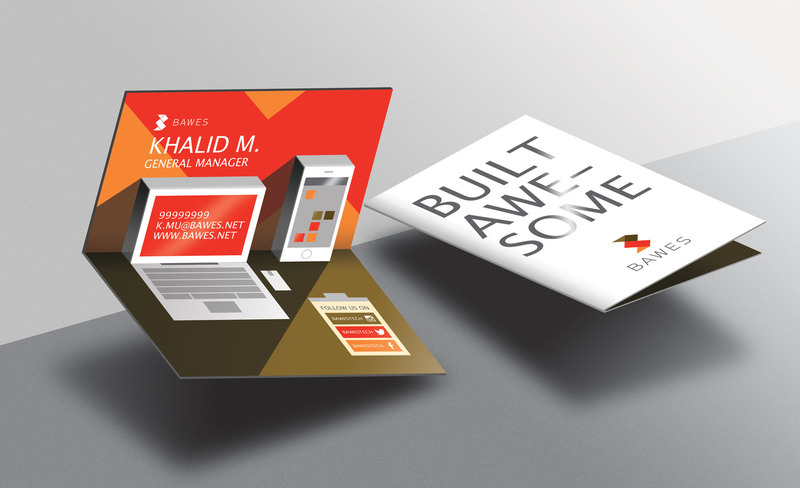 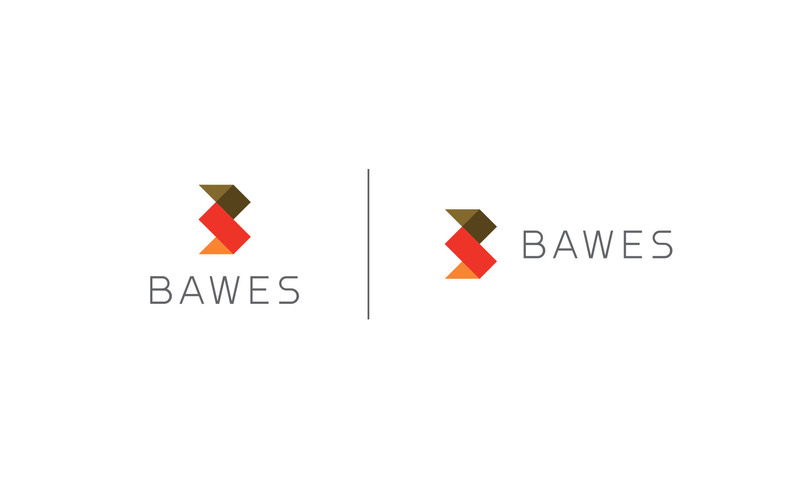 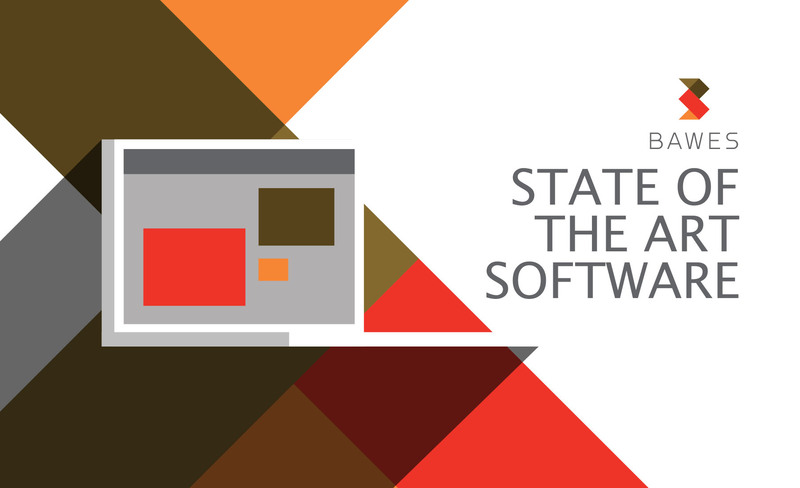 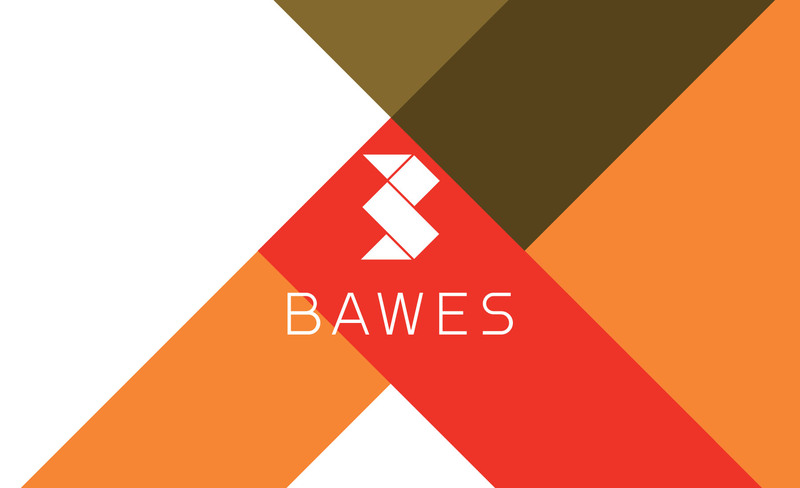 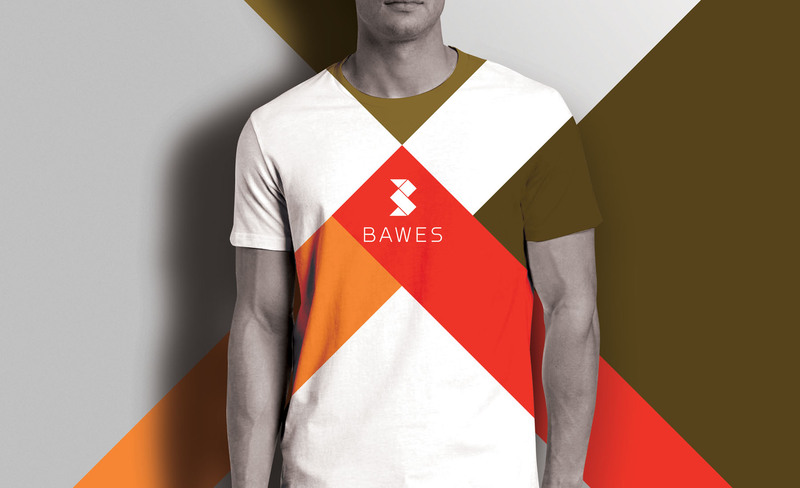 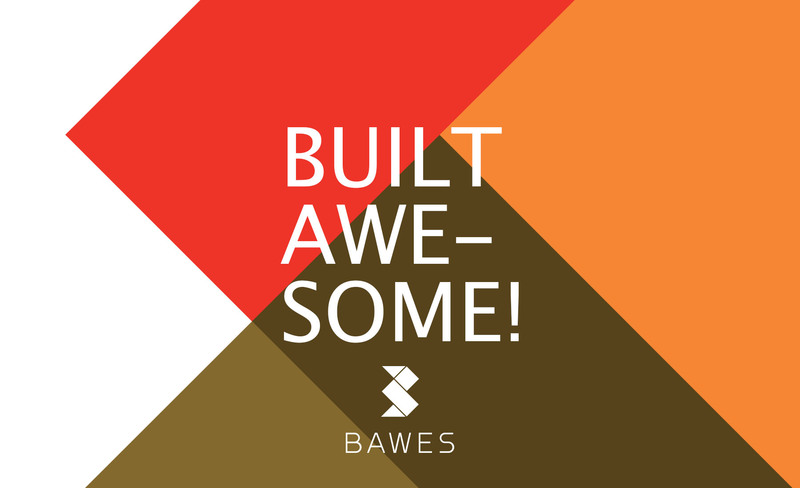 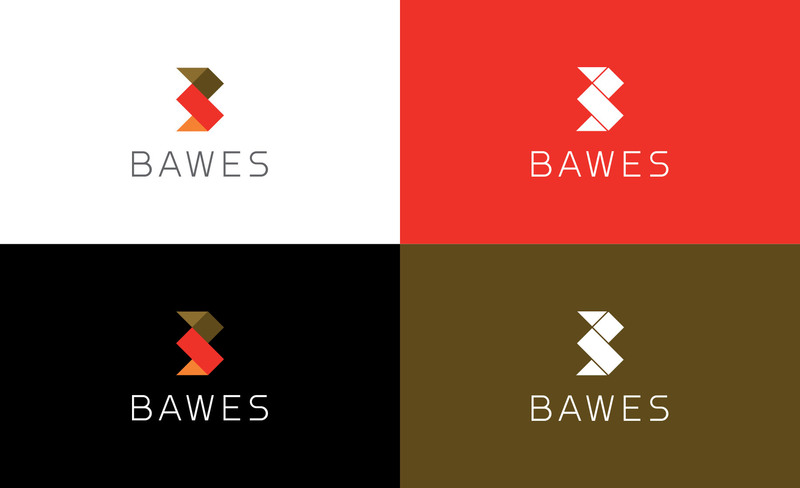 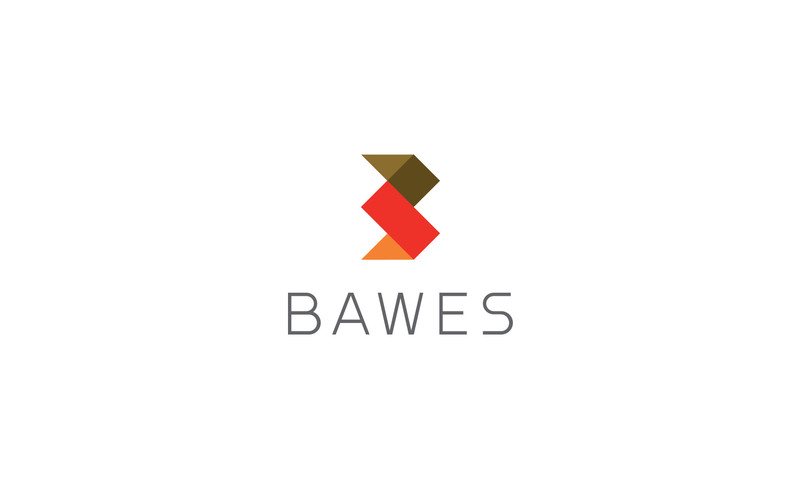 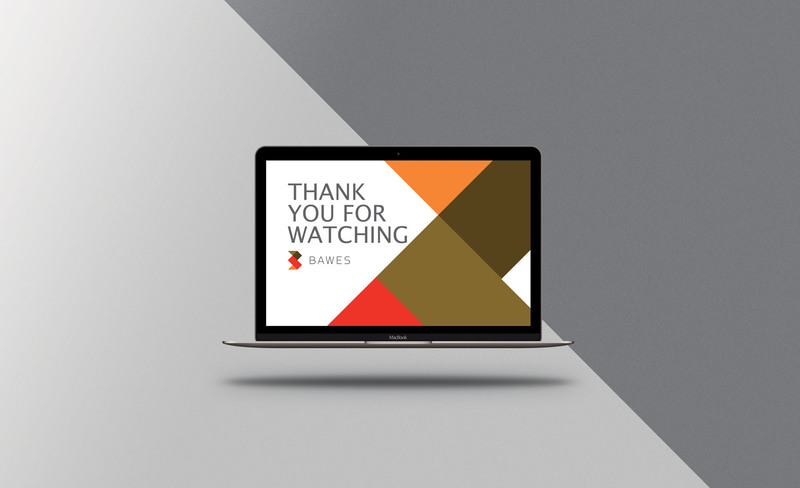 Bawes is a web development and software company located in Kuwait. 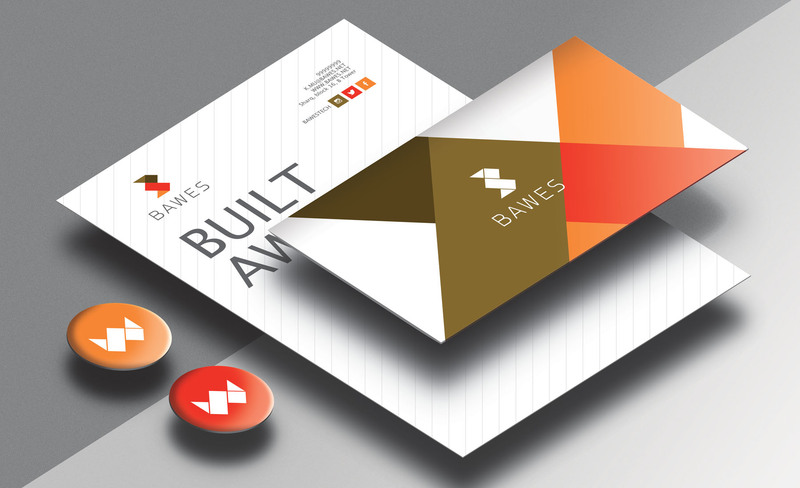 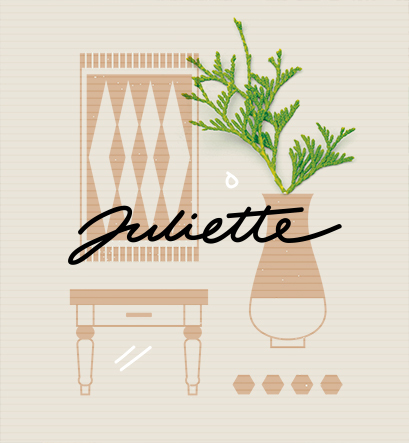 Our work consisted of creating the logo, brand and stationary that would carry their careful yet modern take on their projects and project it onto our creation. 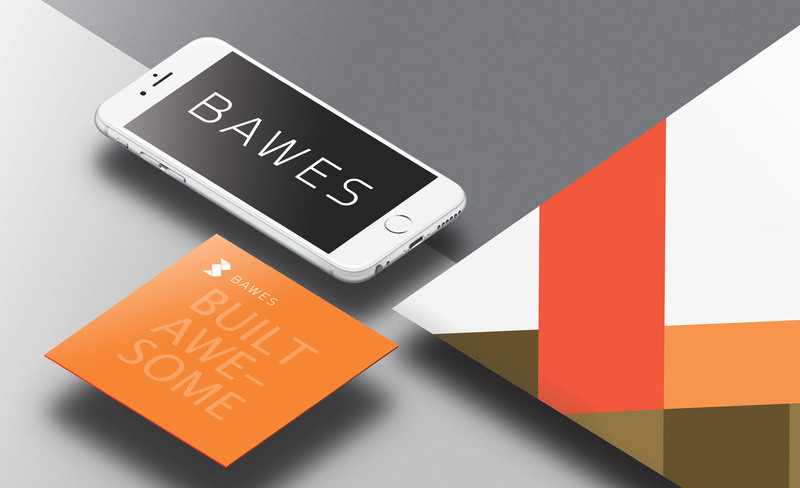 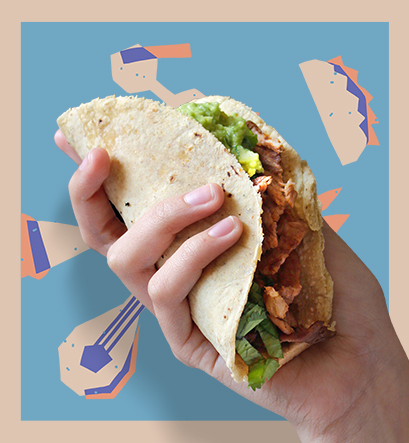 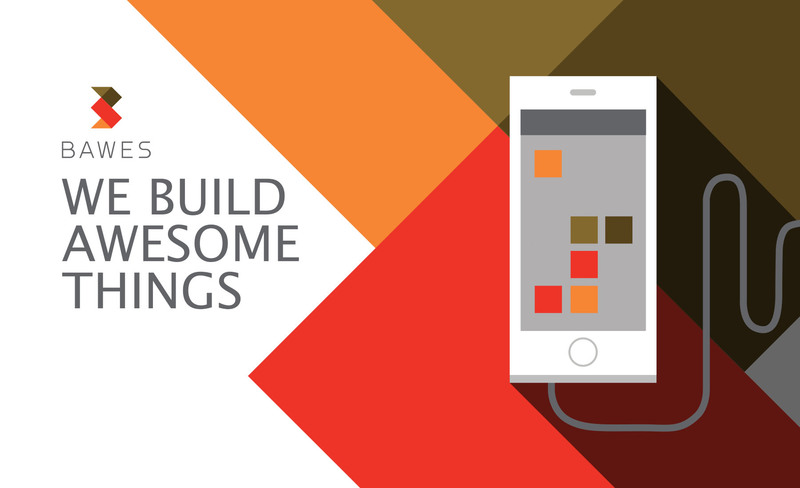 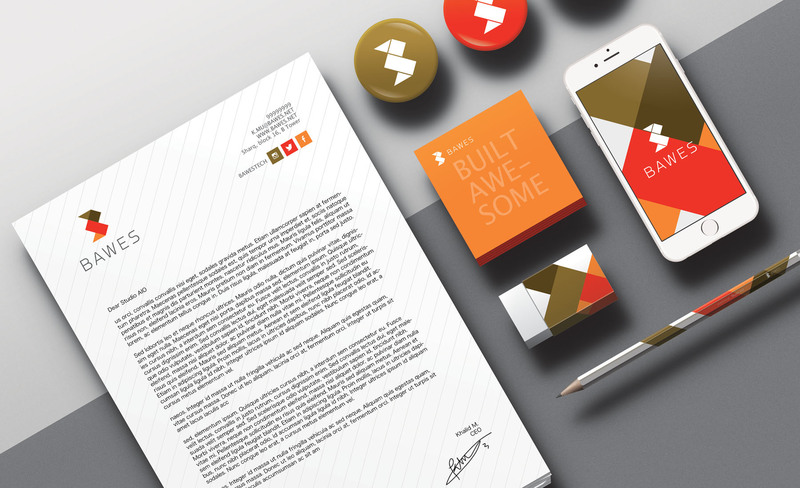 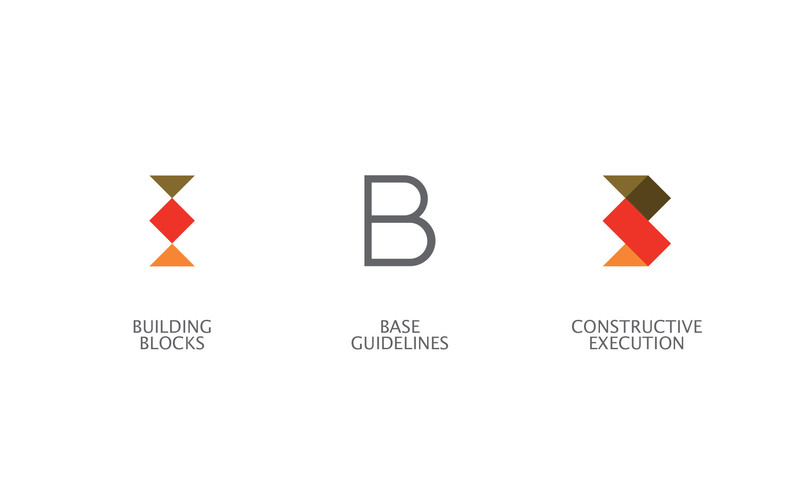 “Built Awesome” is their tagline, we’ve based the logo and brand on geometric shapes infused by a very unique color palette.